OWNER RELOCATING! SELLER IS MOTIVATED AND WILL ENTERTAIN ALL OFFERS!!! Bring your updating ideas! 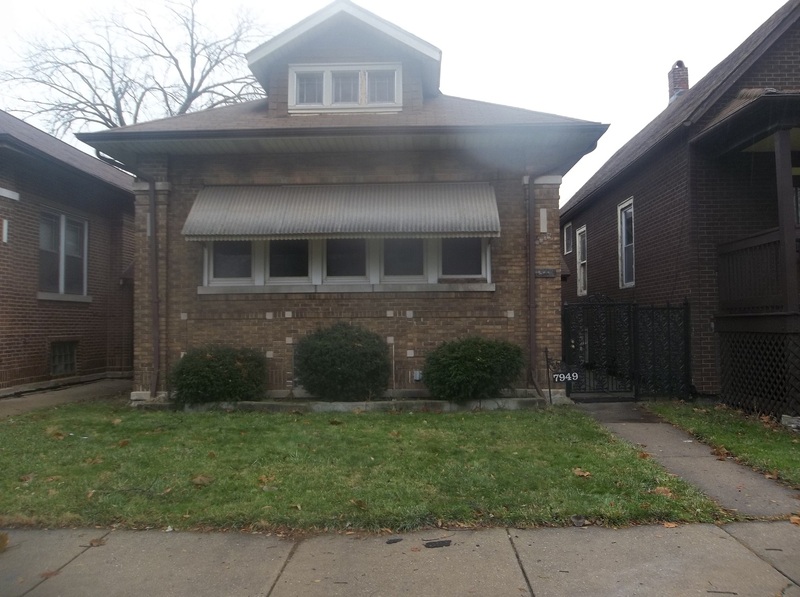 Unbelievably sound Chicago Brick Bungalow offering original wood, stain glass, full attic, full basement , nice size bedrooms, one with tandem room, formal dining room, large living room, hardwood floors under carpet. All appliances stay & security system. Well maintained by owner for over 40 years. Call for your private showing today..